Juicy green apple on isolated white background in slow motion. Apple is immersed in water with bubbles. hd00:33One green apple falls into the water with bubbles in slow motion. Fruits on isolated white background. 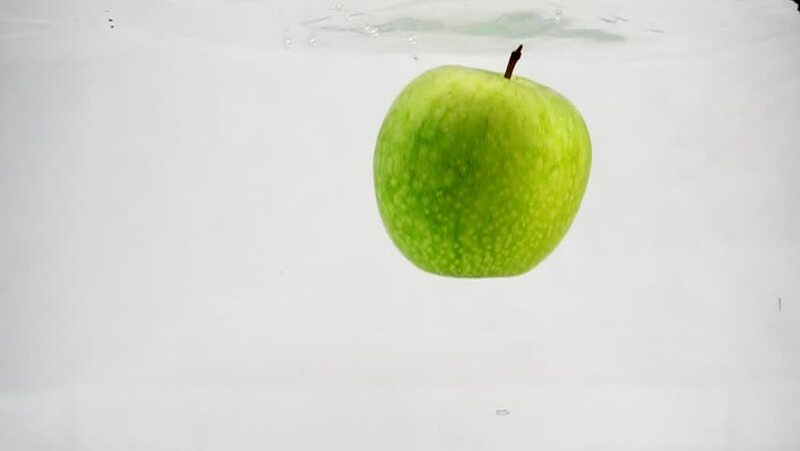 hd00:32One green apple are thrown into a container of water. Video in slow motion. hd00:32The apple is jumping in the water tank at a slow pace. Apple on isolated white background.